Likewise, buyers need to keep an eye on the economic outlook of the country if they want to get a good deal on a property. PROPERTY NEWS - Not everyone has a degree in economics. Understanding how external forces impact the price of property can be confusing, but if you are in the market, you do need to grasp its ebbs and flows or face the risk of being dragged under with its undercurrents. "When it comes to factors that increase property values, there are certain aspects that are not difficult to understand. For example, it is easy to grasp that the location of the property and the features of the property will have a big influence on the valuation. 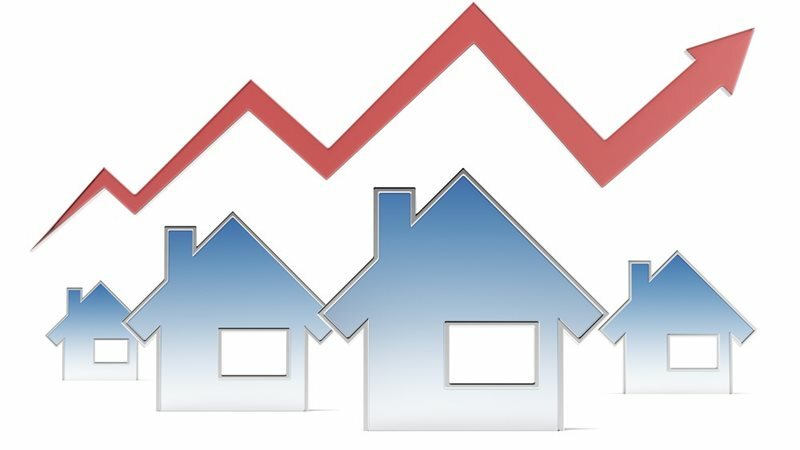 However, its less obvious to understand how the country's inflation levels, interest rates and unemployment proportions affect the property market," explains Adrian Goslett, rgional director and CEO of RE/MAX of Southern Africa. This is because these factors have a secondary or indirect influence on what you will be able to buy or sell property for. The lower these factors are, the greater the price you can fetch for your property and vice versa. "The main principle that contributes to growth in property prices is the same that governs all other fields of trade: demand and supply. The higher the demand, the more the seller can charge," explains Goslett. When a country's economy has hit a dip, this will have a knock-on effect on consumers' buying power, which means that the demand for property will drop and sellers will have to drop their prices in order to sell to a market with a pinched pocket." Smart sellers will keep an eye on the country's economic climate and wait for signs of positive growth before they put their property on the market. "Investor confidence indexes are a great way of getting an idea of where the market stands. If investors are willing to spend in a country, then it means that more money will be coming into the country, which usually results in higher buying power for consumers." Likewise, buyers need to keep an eye on the economic outlook of the country if they want to get a good deal on a property. "Seeing as it directly affects your own pocket as well, purchasing property when the economy hits a dip is not the easiest thing to do. But, property prices can drop dramatically during an economic downturn and you can end up purchasing a property at a much lower price than you would have spent on the same property during an economic high. The biggest downside to this is that interest rates are likely to be higher during these times, so your monthly instalments on your home loan will be higher as a result." As complicated as all of this might sound, Goslett reminds buyers and sellers that they need not figure it all out on their own. "Property investment might seem daunting, but buyers shouldn't allow the economic jargon to intimidate them. If you have a good real estate agent, you can always bounce any questions you might have off them, even after they've helped you find your dream home," Goslett concludes.